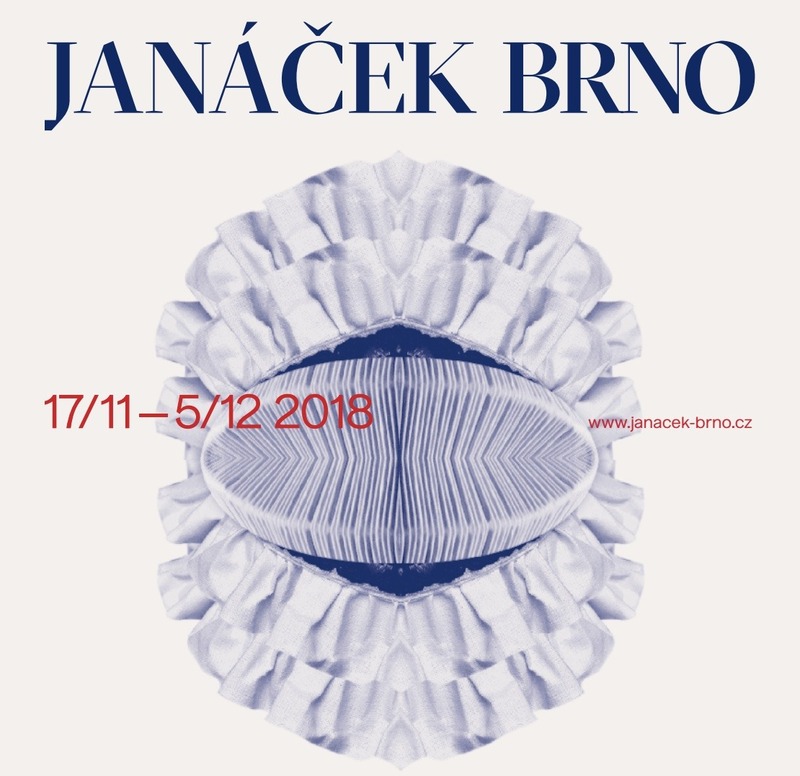 After the huge success of the last Janáček Brno festival, National Theatre Brno has been preparing the 6th installment of this prestigious biennale which takes place from November 17th to December 5th, 2018. A must go event for all music and opera enthusiasts. 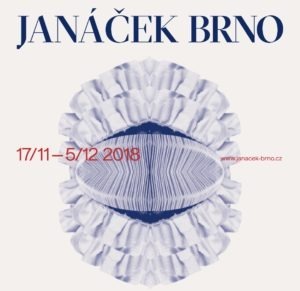 The program of the Janáček Brno 2018 festival is devoted to the 100th anniversary of the foundation of the Czechoslovak Republic. It presents the complete theatrical works of Leoš Janáček (a famous Czech composer, musical theorist, folklorist, publicist and teacher) in performances by international greats such as Ivo van Hove, Robert Carsen, Kornél Mundruczó, David Pountney and Alvis Hermanis. While previous festivals have always enabled Janáček’s opera pieces to be viewed in the context of other authors and artistic directions, the 6th year will be devoted to the maximum possible extent to the works of the Moravian master. The Cunning Little Vixen opera was selected for the ceremonial opening of the festival – and not by chance. it is not only a work which presents the composer’s wise outlook on life, but it is also a charming reflection of life in a young and successfully-developing state. Moreover, The Cunning Little Vixen was the first production ever to be performed at the Janáček Theatre in Brno which first opened its doors to theatregoers with that famous opera in October 1965. The newly reconstructed theatre will be one of the key stages involved in the international festival. Right away on 18th November 2018, National Theatre Brno is broadcasting a performance of The Cunning Little Vixen to the whole world via the pan-European platform OperaVision. Find the complete festival program and access to the online ticket on www.janacek-brno.cz.